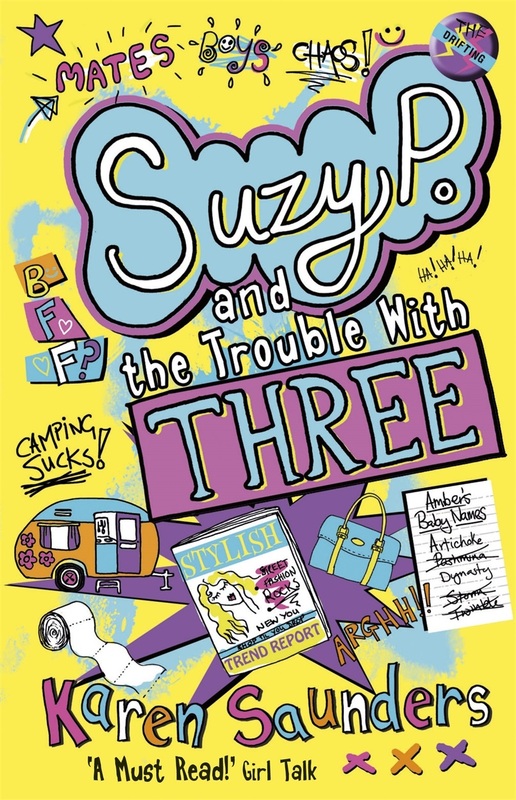 At the moment I’m doing a lot of promotion for the third Suzy P book, Suzy P and the Trouble With Three. But did you know that although they form a series, all three Suzy books can be read as standalones? If you’ve not caught up with the other books yet, well, what are you waiting for? In the meantime, you can read the first chapter of the second story featuring Suzy and her mates, Suzy P and the Trouble With Three, here.